Antoine Griezmann is proud to have been on the Ballon d'Or podium but expressed his surprise at missing out on the top prize. But he finished third in the voting for the Ballon d'Or, with Cristiano Ronaldo in second while Luka Modric became the first Croatian to win the honour. 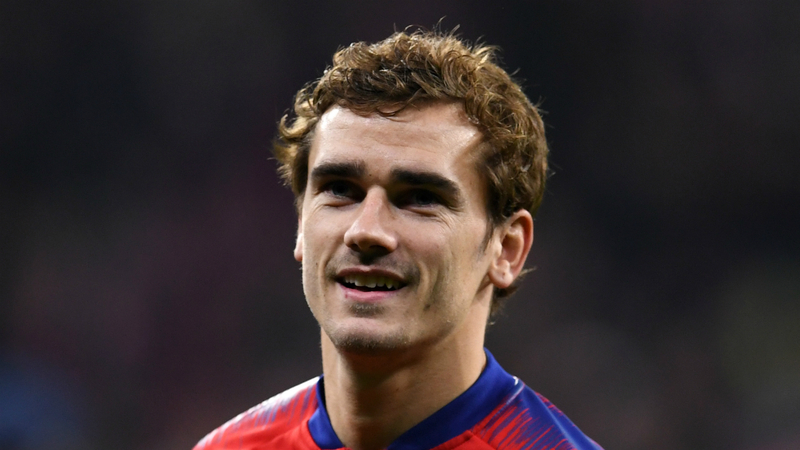 Griezmann has made no secret of his desire to win football's top individual honour and was left frustrated by being overlooked in favour of Ronaldo and Modric. "When I found out you didn't have to be at home with me the first two days," Griezmann joked. "No, it's a great pride to be on the podium, to be a world champion. "I'm counting on my team-mates in the club and the national team to be in Luka's place in the future. "I won a Europa League, a World Cup, what else do I have to do? I do not know." Kylian Mbappe missed out on a place in the top three too, finishing fourth in the voting, although he did walk away with the inaugural Kopa Trophy. And the Paris Saint-Germain teenager, Griezmann's team-mate in France's Russia 2018 triumph, was more conciliatory. "A disappointment? Well, from where I come, it's no problem," he said. "In a short time I arrived at the seventh [in 2017] and fourth place, the three players before me more deserved it more than I. "I have to work to be in this place in the future."